A Spacious Luxury Sedan with amazing headroom, legroom, USB charging ports, reclining seats, and a panorama roof. Luxury chauffeured and travel refined. 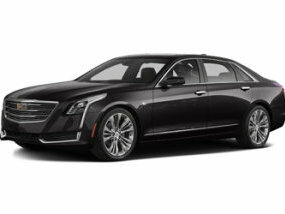 You will be amazed with this new Cadillac and the ride it offers! Black on Black, Long Wheelbase. You Can Travel like a Celebrity! Everything you'd expect in a Luxury SUV. 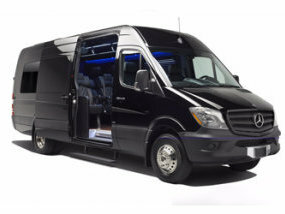 Seating for up to 14 passenger with plush leather, over 6' of headroom & Full Entertainment options with WiFi. 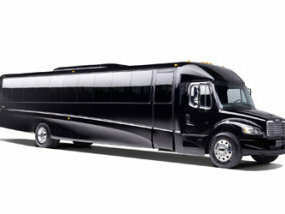 A special night out or event, wedding, anniversary, or a classy tour await you in a Luxurious Stretch Limousine. The choice for groups and conferences! Comfortable and well equipped. Widescreen TV & DVD for presentations on the move! 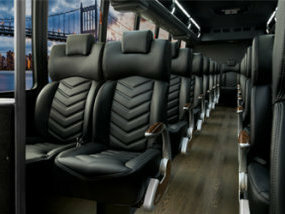 Mid-sized groups will enjoy all the amenities of a full-size coach aboard our 38 Passenger Bus. Unparalleled Sophistication and Luxury. Need we say more? Book Now! Since we are located in Manhattan, we specialize in NYC Car Service to All Tri-State Area Airports including JFK, LGA, EWR, & ISP. However, Automotive Luxury Car Service is also available for almost every Airport in USA. 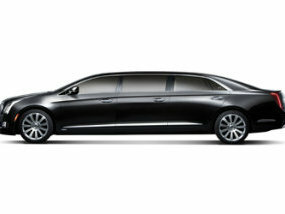 Simply call us today to find out how to get a Luxury Sedan to the airport of your choice for much less than you think. Best Lux Towncar ‘Gig’ in town – I work for Google and travel to New York frequently for biz and was recommended these guys by some Microsofties cuz they handle Microsoft and now I have recommended them to my fellow Googlites!!! I was asked to express my thoughtful thoughts – Cheers!!! The entire experience was very pleasant especially the drivers. They were wonderful and I appreciate the free upgrade. Your organization is to be commended for the exemplary organized service you provide and the support you offer to our team. Your levels of care and compassion far exceed what is commonplace in today’s business world. 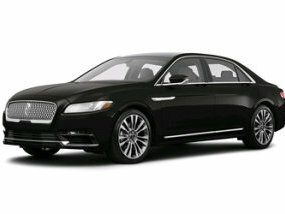 I recommend Automotive Luxury to anyone looking for a reliable service, high quality equipment and preferential pricing. 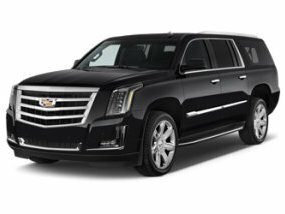 Our NYC Car Service began in 1982 for cost conscience luxury travel consumers and corporate executives. When it comes to travel, Automotive Luxury does it all. Our goal is take care of your every need. From the moment you leave your home until the moment you return, our desire is to create the most seamless, convenient and meaningful travel experience possible. We take all of your likes, dislikes, preferences, allergies, inclinations and dreams to heart. The extra mile is where we start when planning your travel. Whether you know exactly where you want to go or need advice on something new and off the beaten path that suits your preferences, our team will propose, plan and execute with passion, excellence and attention to detail. Sometimes we even travel with our clients at their request. We’re constantly looking at every experience from every angle and asking how we can make it better, more interesting, more valuable. And it always comes down to service. We don’t say no to our clients (unless it’s illegal of course).